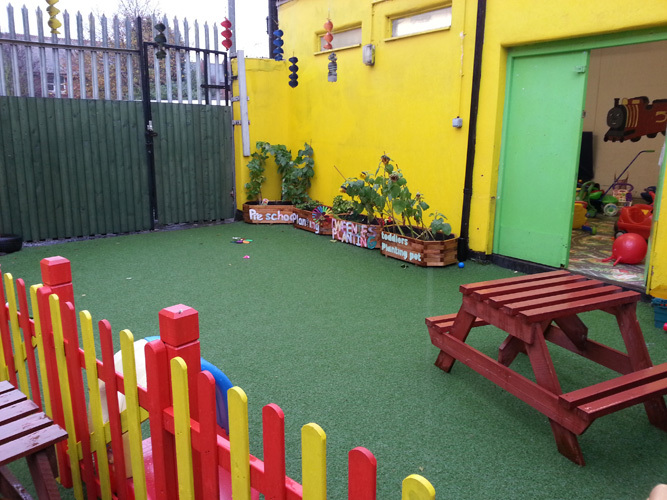 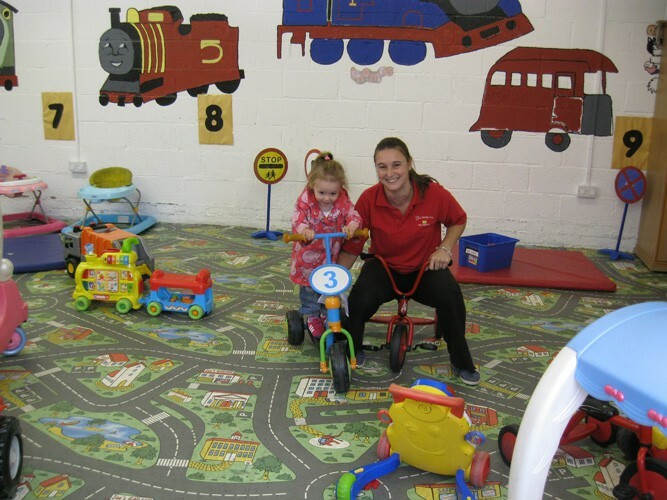 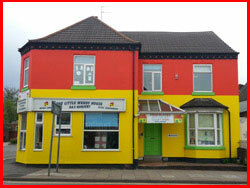 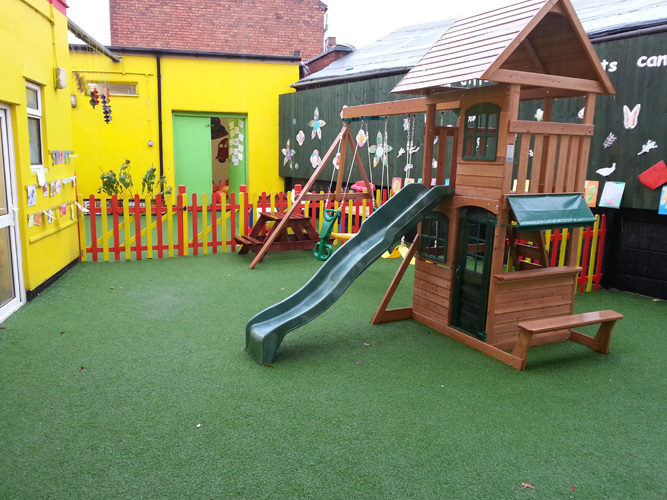 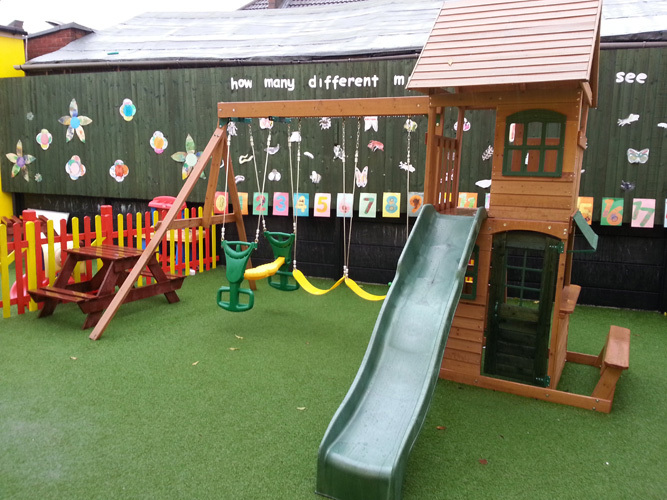 The Little Wendy House Day Nursery has an outdoor play facility and playroom. 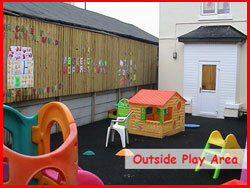 Children are fully supervised and all fences / gates are secure and kept in good order. 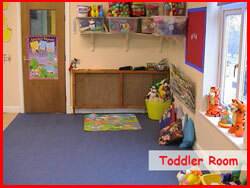 All children have access to both areas at least twice a day. 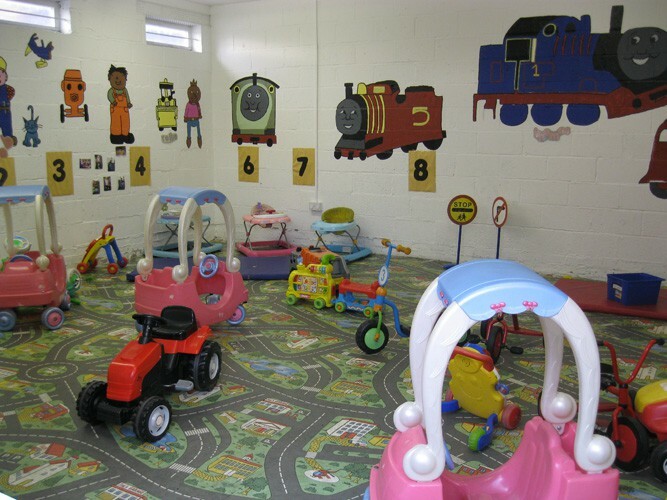 Babies can vary due to weather. 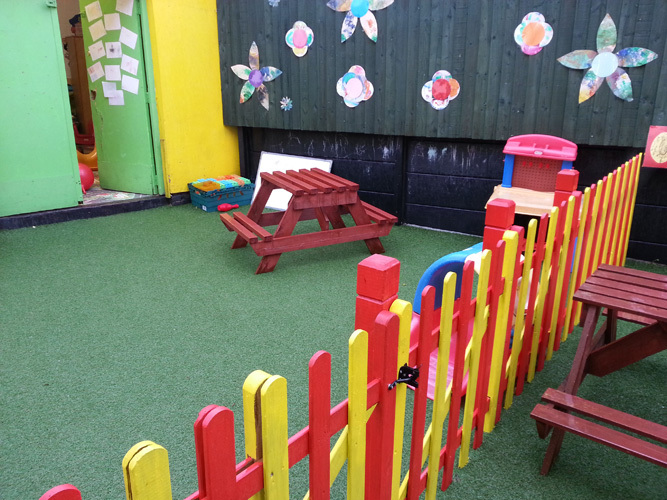 All parents are encourages to supply sun cream, sun hats, willies, rain coats, hats, scarfs and gloves depending on the weather.